2018 marks our 15th year of the Summer Program! We are proud to have stood the test of time with our ever improving coaching and league programs. From ages 4 to 18, we are excited about what the summer has to offer. 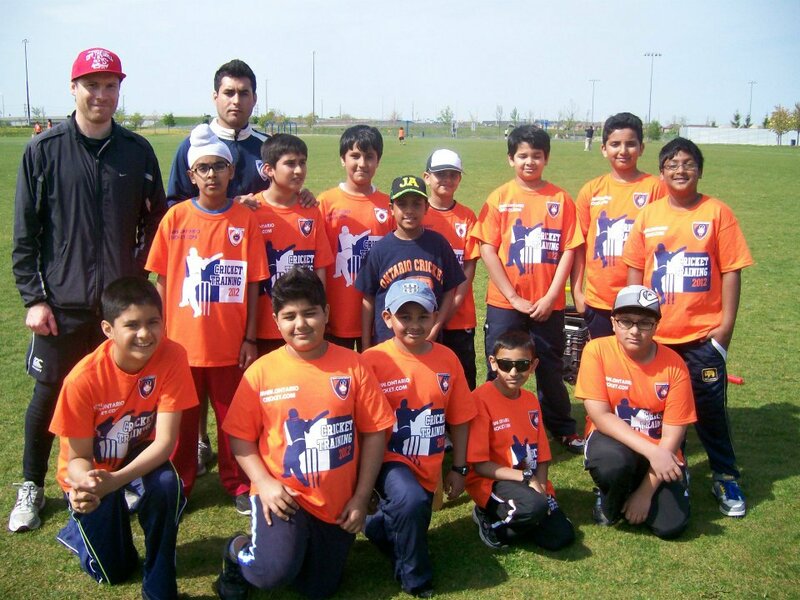 Learn cricketing skills and techniques, then put them to use in fun and exciting matches.